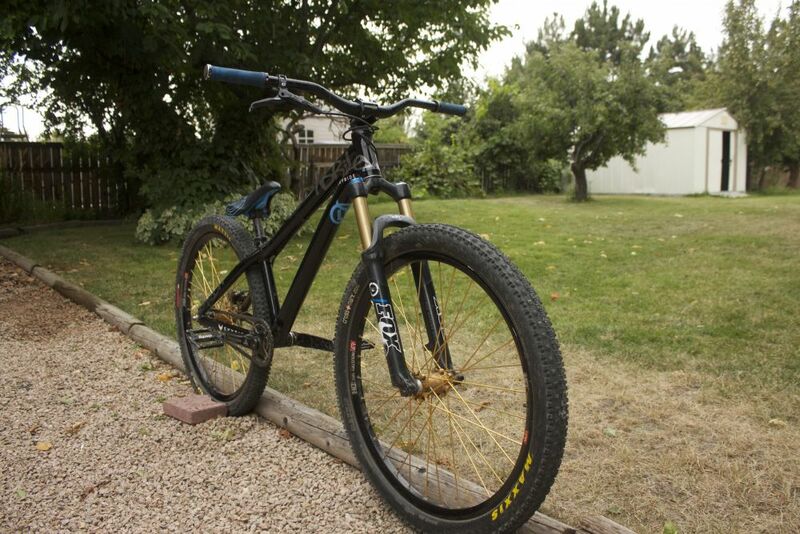 Brad has been riding for LamaCycles / NS Bikes since June and is enjoying this season on board a brand new NS's Decade. 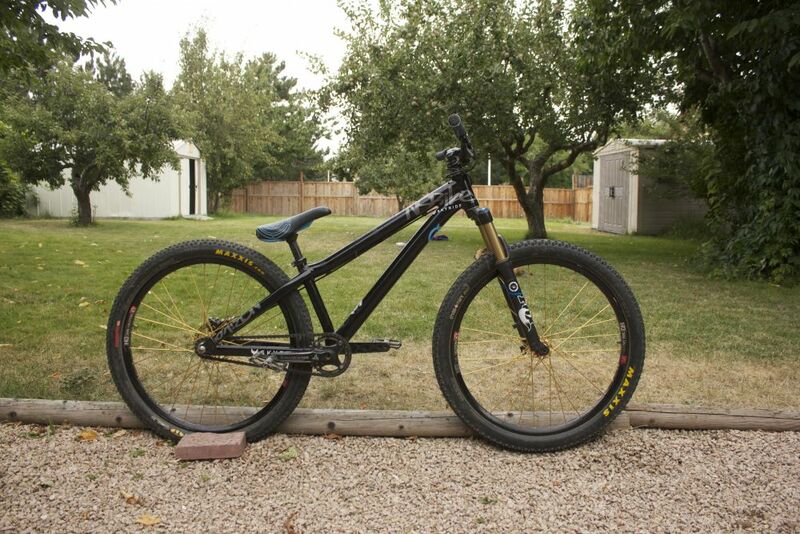 To know more about Brad & his sweet ride, peep just below for a Q&A + a complete bike check. Here's also his latest video from his trip to BCN with fellow team rider Stephane Pelletier.
" I’m a dirt jump and downhill rider from Vernon, BC but recently moved to Kelowna. I like getting out for a ride with the boys anytime I can and just enjoy rolling around on two wheels! I always try to stay as smooth and flowy as possible no matter what I’m riding. I’m definitely a builder at heart and have built my own set of jumps as well as cut in some DH trails so I’ve always got something to ride that gets me stoked! " 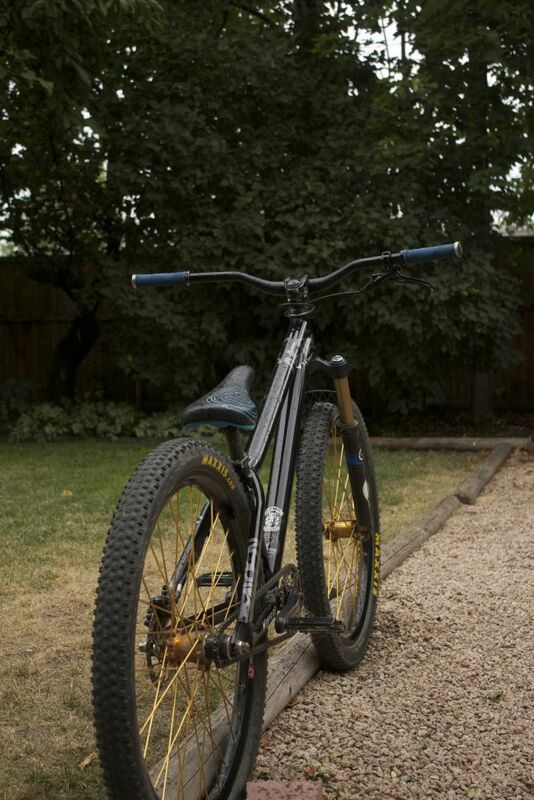 I’ve always been a fan of aluminum dirt jump bikes, I like that they’re lighter and more rigid than chromoly. 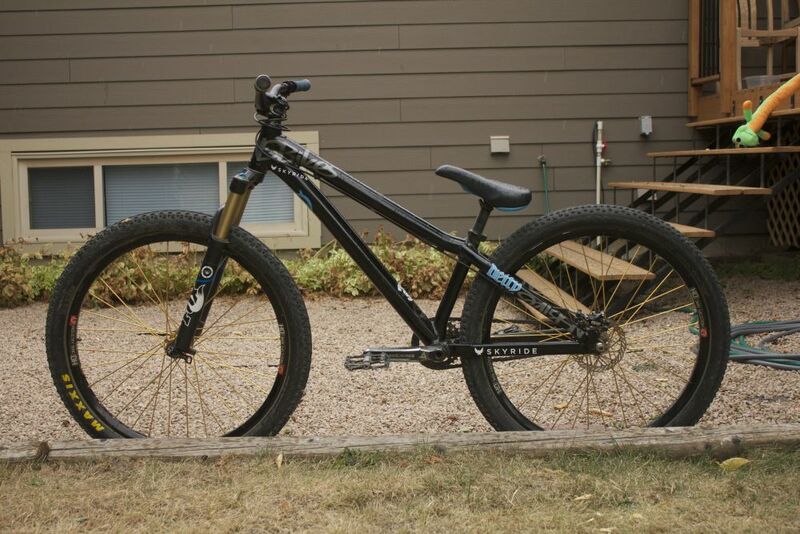 I liked the look of the Decade and am really happy with how it feels cruising through jumps and ripping around. Definitely liking the new frame, very smooth and solid feel to it. Comfortable geometry that feels good on and off the ground. Life outside of riding is good, I’m an electrician which is usually enjoyable. It keeps me busy and pays the bills but I’m always looking forward to work being done so I can go ride my bike or hangout at the lake. When the snow hits and I can’t ride my bike snowmobiling is what keeps me satisfied for the winter! I try to keep on top of instagram posts, that where most my riding photos end up.